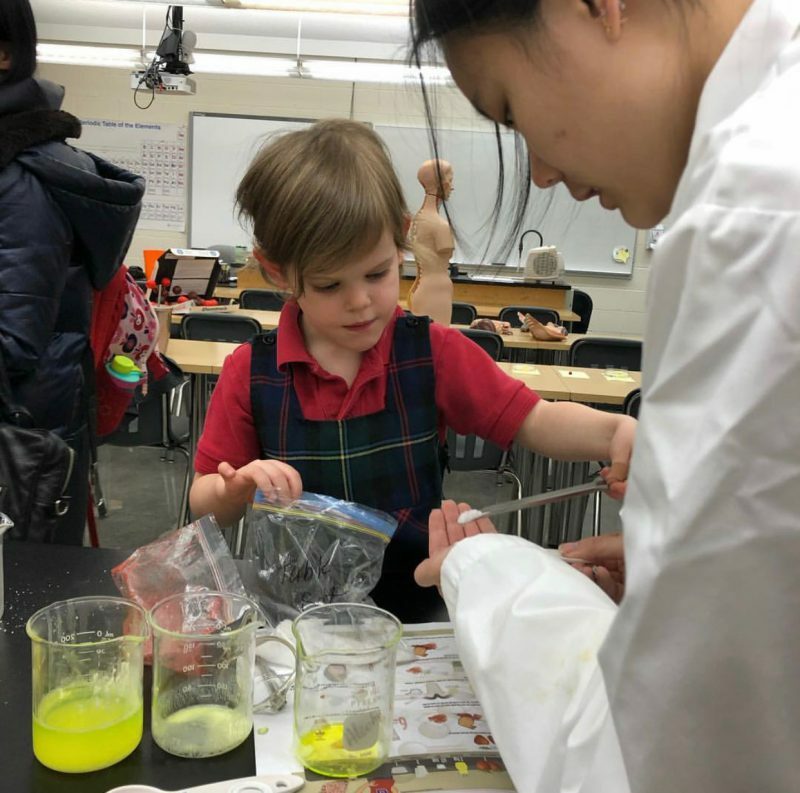 SMS hosted its first ever Kindergarten Week from January 28 – February 1, 2019, as a way to build community and create connections between the Junior Kindergarten students and the rest of the Foundation Years. Kindergarten is an important time in a child’s life as it is the “official” start of their school career. At SMS, we bridge this transition gradually for our current JK4 students. 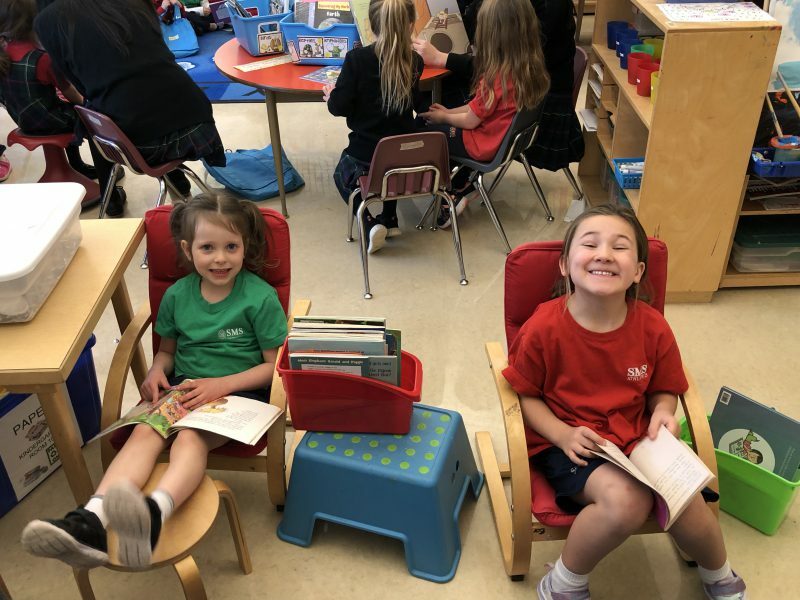 By creating intentional time together, the students get to know their future kindergarten teacher and begin to establish a bond with her and their “older” peers. 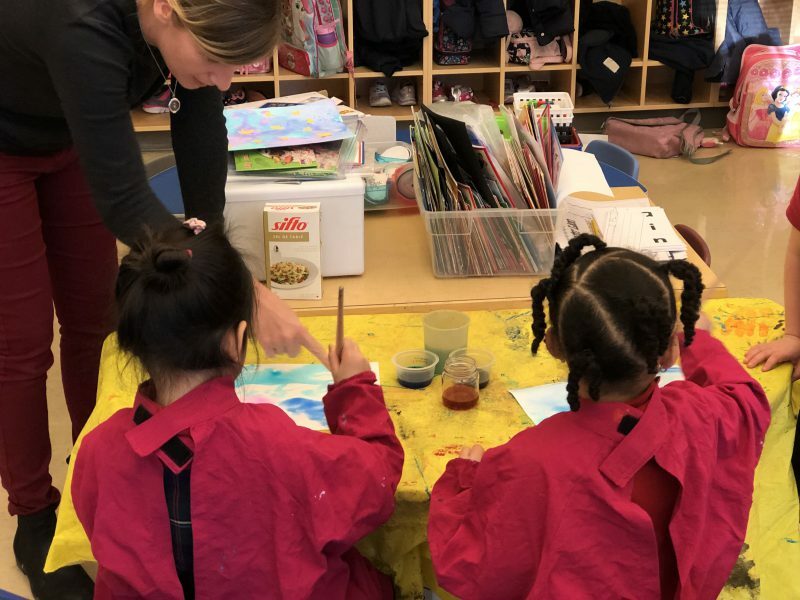 By participating in literacy and numeracy activities along with the kindergarten class, the JK4 students get an early start to developing their readiness for Kindergarten. 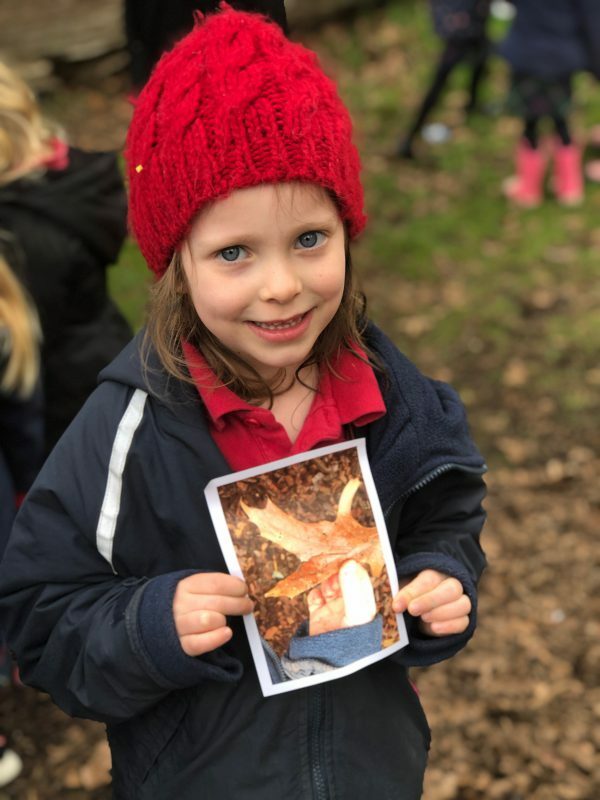 Our JK students are fortunate to be part of a whole school community where they can experience all the benefits of being at school, while learning in a top-notch early learning program. Check out a few of the highlights from the week. The JK students visited the Kindergarten class for reading. 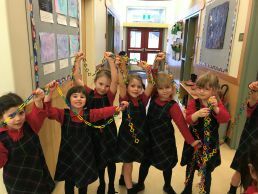 The JK4’s visited the Kindergarten classroom to experience the centres, where students participate in various different activities in the classroom. The JK4’s were invited to attend the Foundation Years Assembly, hosted by the Grade 3 class. It was also a full school Open House in the evening, and a chance for families to learn more about everything SMS has to offer. The JK’s joined the Kindergarten class “Outside While Learning” for (OWL). 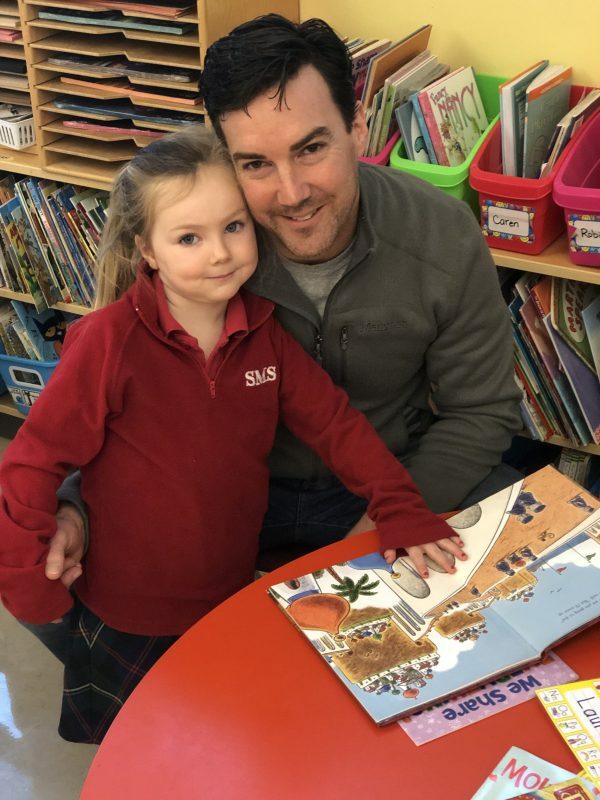 The JK parents were invited to join the Kindergarten class for parent reading.